Nortech Staffing use the technical expertise of the Group to provide an industry leading search and select service to recruit top personnel. Within Nortech Staffing we have taken the traditional recruitment process and improved it to provide an improved level of response, quality and client service. 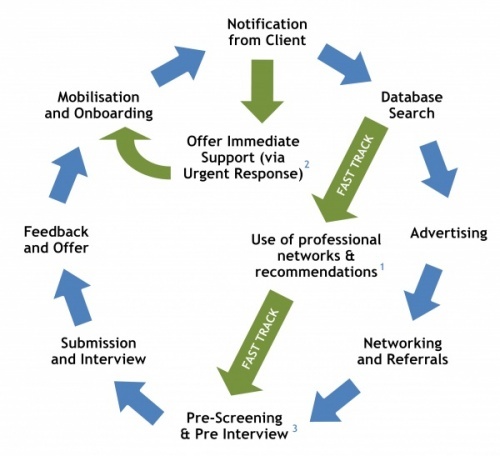 We have a class leading search and selection process, utilising Nortech’s professional networks which provides a reduction in time to recruit and a higher quality of candidate. 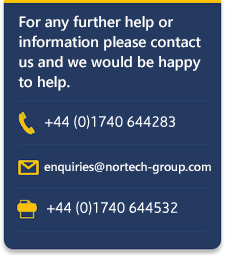 We can offer of immediate ‘urgent response’ cover via the Nortech Group. We then provide a seamless handover / transition between the Nortech Group and permanent placements via Nortech staffing. 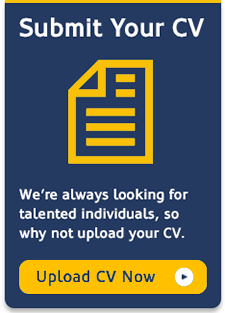 Specialist – not a bulk recruiter. Only work in sectors where we can add value!